Chocolate Marketplace is the world’s most powerful programmatic mobile, desktop and CTV video advertising platform. First ever video-only programmatic marketplace built from the ground up for advertising on mobile web, mobile apps, desktop and CTV. 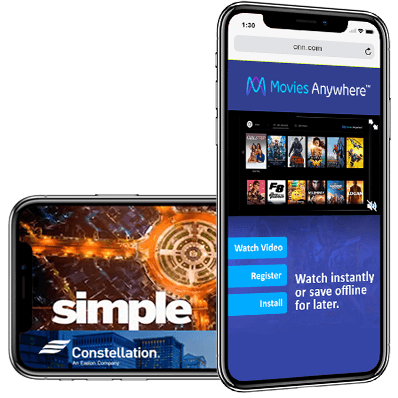 Integrated with top technology partners from across the spectrum to give demand and supply partners a unified platform for optimal efficiency in the complex mobile video ad landscape. A highly functional marketplace offering top quality mobile video inventory with solutions that guarantee total transparency and brand integrity. IAB compliant mobile video ad formats that scale. Seamless and easy integration across Mobile Web and Apps. Direct integration with leading supply partners to offer premium mobile video inventory with one single integration. End-to-end system to detect and prevent fraud while improving viewability, brand safety and media quality. Gain access to our premium demand sources with easy and quick integration through SDKs or tags.  Dynamic demand competition for each impression in real-time to provide premium eCPMs and high fill rates. Power your placements with the highest quality mobile video ad formats complementing your app experience. Our advanced machine learning algorithms deliver better ad performance and higher ROI. With self learning algorithms our platform increases efficiency of each campaign by constantly analyzing multiple parameters of early to late indicators of campaign performance. Chocolate Marketplace integrates top technology partners to give a unified one-stop platform for complete planning, buying & measuring of mobile video ad campaigns. Our partnerships include areas of audience verification, brand safety and view-ability, third party data on-boarding, location targeting and ROI Measurement.